Oval L-Pockets: Small, discreet anchorage that sits on the floor surface. Flush L-Pockets: Recessed anchorage ideal for modern composite floors. 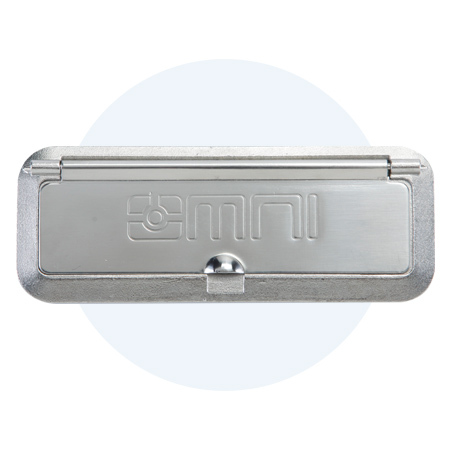 Covered L-Pockets: Recessed anchorage featuring a cover that keeps it clear of debris. 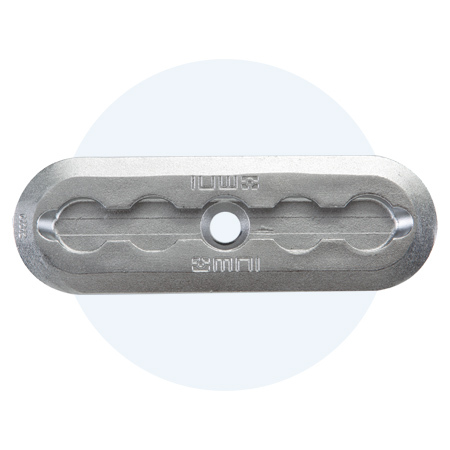 *IMPORTANT: All 4 retractors in a 4-point securement must be either Q’STRAINT or SURE-LOK — never mix brands. 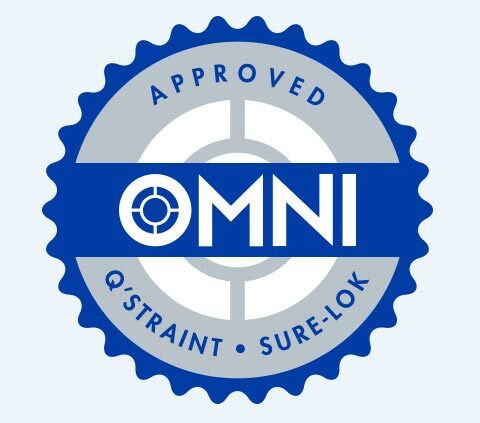 OMNI anchorages are strictly tested and certified to be used with approved Q’STRAINT and SURE-LOK systems. Other non-approved systems should never be used with OMNI anchorages. 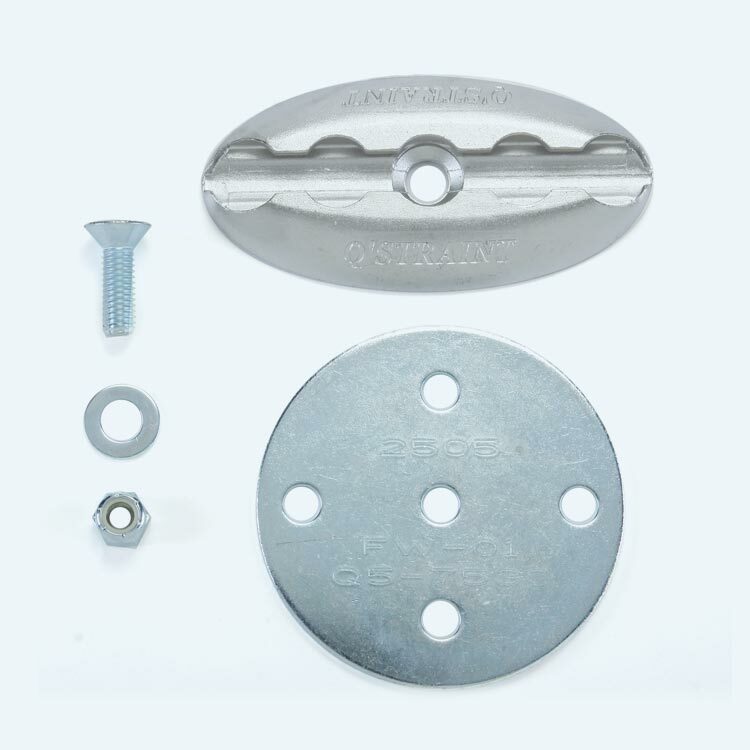 The Flush L-Pocket is the a recessed L-Track pocket with a single bolt design. 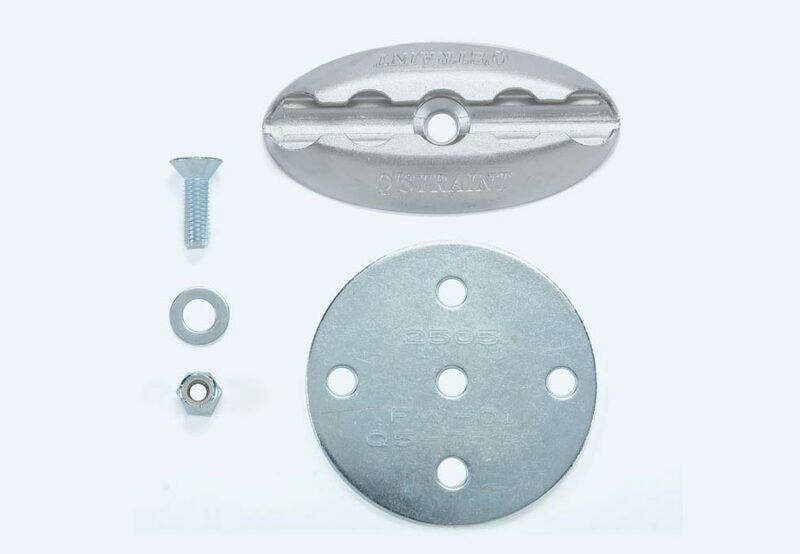 Designed to recess only 3/8” (9.5mm) the pocket is ideal for modern composite floors and features sweeping guides on each side to allow for easy cleaning. The sleek design of the Oval L-Pocket minimizes tripping and interference with wheelchair casters. 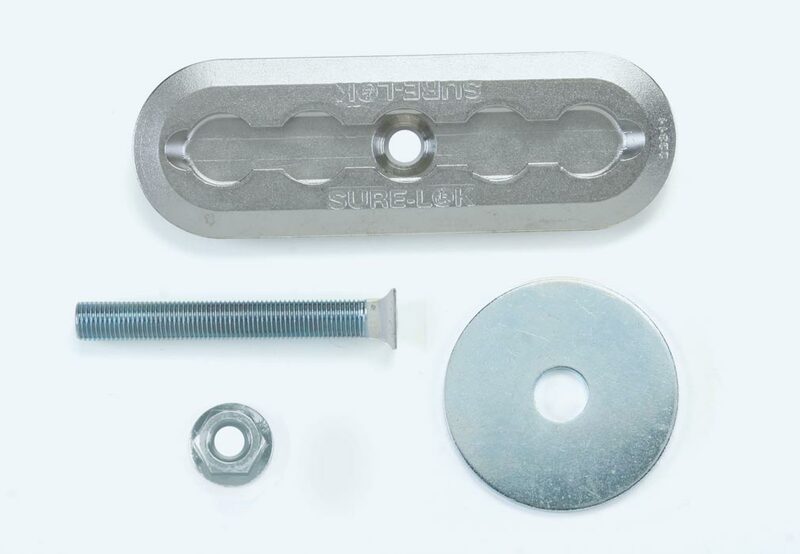 Side L-Track guides keep your tie-down fittings centered and secured. 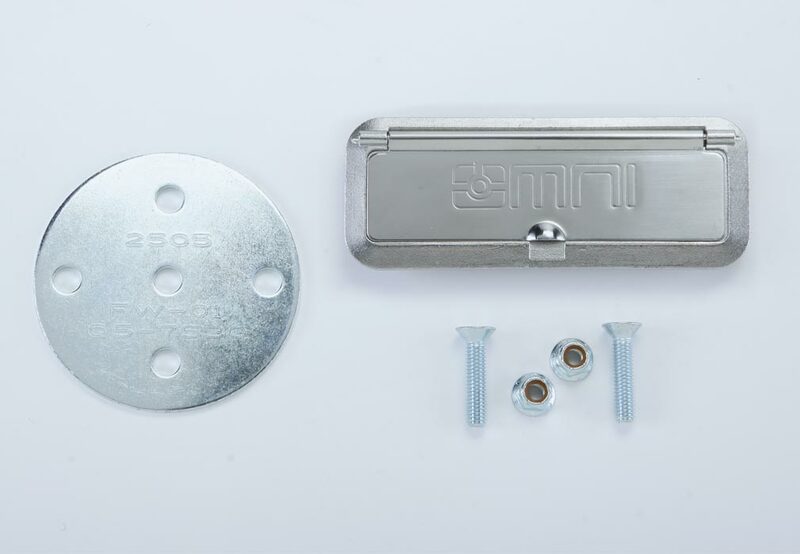 A single bolt installation and surface mount design eliminates the need to modify flooring surfaces. 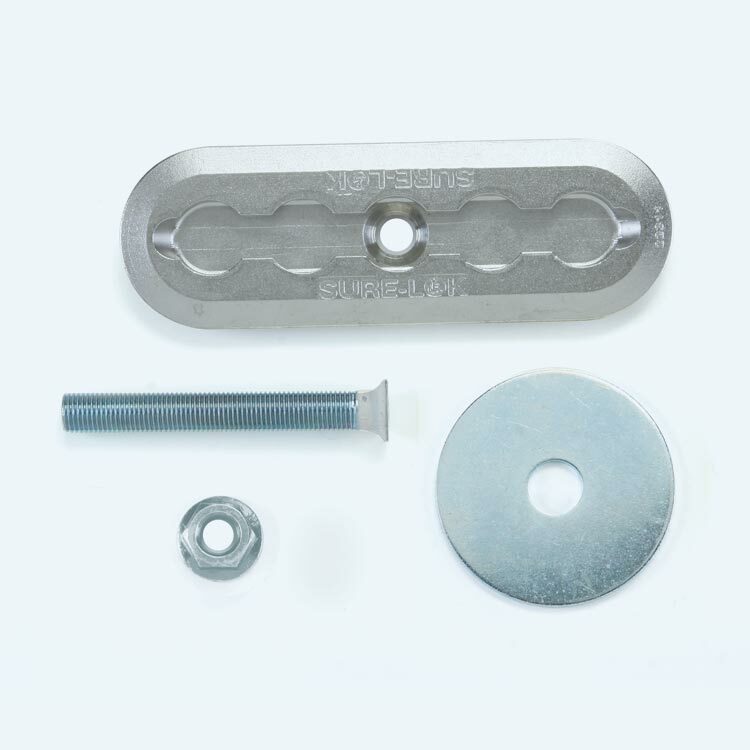 The Covered L-Pocket is a recessed L-Track anchorage that works with most typical floor applications of 1/2” (13mm) and stays free of debris when not in use. 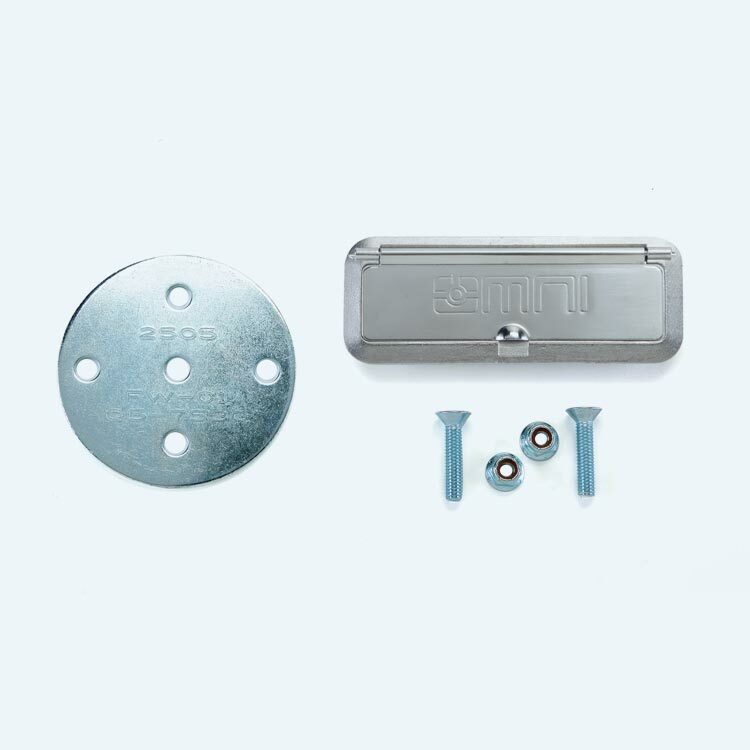 An integrated magnet securely holds the hinged cover in the closed position and installation requires just two bolts. All 3 versions of L-Pockets can be installed in any vehicle application, providing permanent anchorage points in virtually any environment. 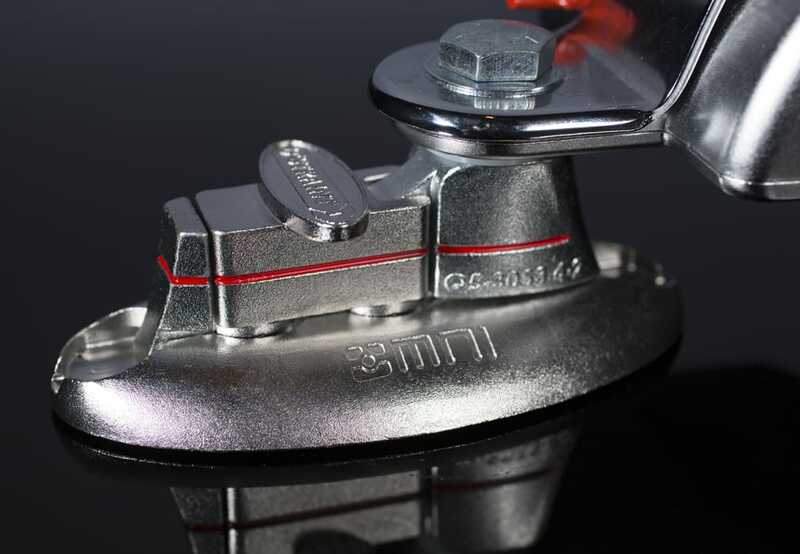 You can use L-Pocket Anchorages with all Q’STRAINT QRT-Series Retractors as well as all SURE-LOK Retractors. 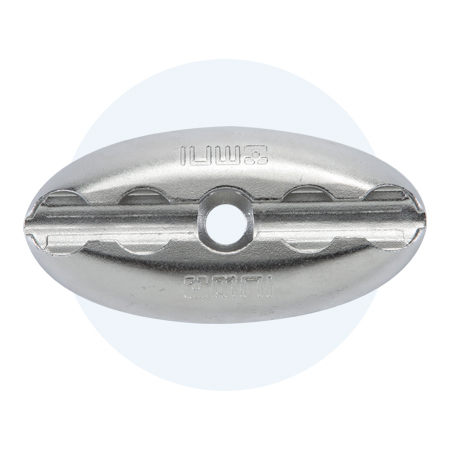 Every L-Pocket Anchorage is made from cast steel for maximum strength and corrosion resistance.